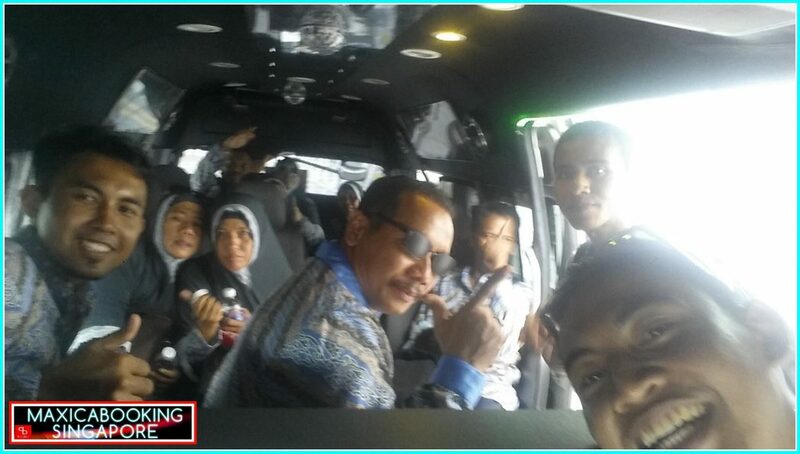 The Singapore Mini BUS 13 Seater caters for much bigger groups and families travelling around Singapore and to Malaysia. We assure you will feel relaxed and comfortable travelling in any of our 13 Seater Mini BUS to any of your destination! Book a Mini BUS 13 Seater Fast & Easy @ +65 6200 7759, Call and Confirm your ride within minutes. If you are visiting Singapore and your SG tour involves the participation of your whole family or friends, you should take the time to look for a transport company that would be able to provide you reliable services in many ways. You will be surprised that this Little Red Dot in Asia actually offers abundance of transport services from which you can choose from. But if your group consists of not more than thirteen people then the minibus is an excellent option for you. We assure you’ll be Driven in Style with us and enjoy Exclusivity at Affordable Flat Rates when you make your minibus 13 seater bookings with MaxiCABooking SG. Tourists and travellers visiting Singapore usually opt for something they can rely on and this proves to be true when it comes to choosing an ideal private transport service. Basically, it is the size of a group that really matters most when looking for the right kind of transport service and because your group is consist of a dozen companions, a minibus makes the perfect choice for you. With a minibus, no one in your group is going to be left behind and end up waiting for a taxi. Instead. It allows everyone to have the best opportunity to visit the following city attractions with much ease and comfort together. Here are some Tourist Attractions suggestions for your SG Tour: Singapore Zoological Garden, River Safari, Night Safari, Jurong Bird Park, Marina Bay Sands, Universal Studios Singapore, Sentosa, Asian Civilization Museum, Kranji War Memorial, Snow City and many more. 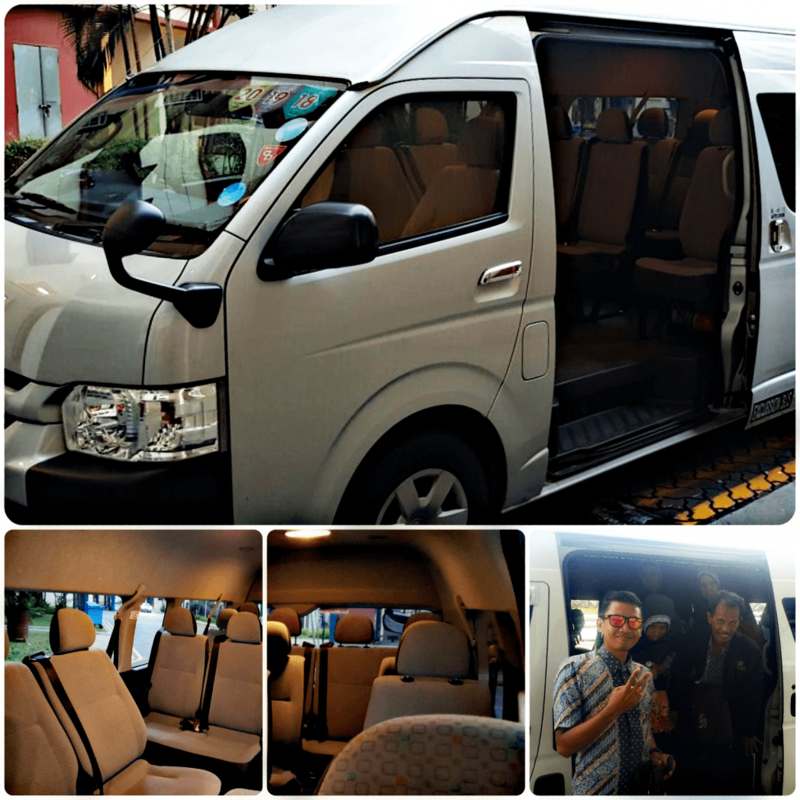 Hiring the Singapore mini bus 13 seater is an ideal choice for your SG trip. The following are some of the great benefits and advantages when you hire a minibus for your next or upcoming Singapore tour: Get the opportunity to travel together in a single group to all the destinations. With a minibus service, you need not break the group up in order to fit into four regular taxis. Hiring a large transportation such as a minibus ensures worry-free and smooth trips to any point of the city. This proves to be true when your itinerary includes visiting almost all the tourist attractions in SG. And at just five dollars per person when divided between 13 people, booking a minibus for your SG tour is truly an affordable way to go. A minibus also offers ample space as well as leg room so everyone can travel with great ease and comfort. With a minibus service, you can have the guarantee that there will never be any delayed trip of yours as our drivers will arrive on location 5 mins before pick up time. The mini bus 13 seater is also very much ideal for any company or personal functions such as dinner and dance or wedding transfers. Add on to your guest wonderful experience by taking a ride with us.